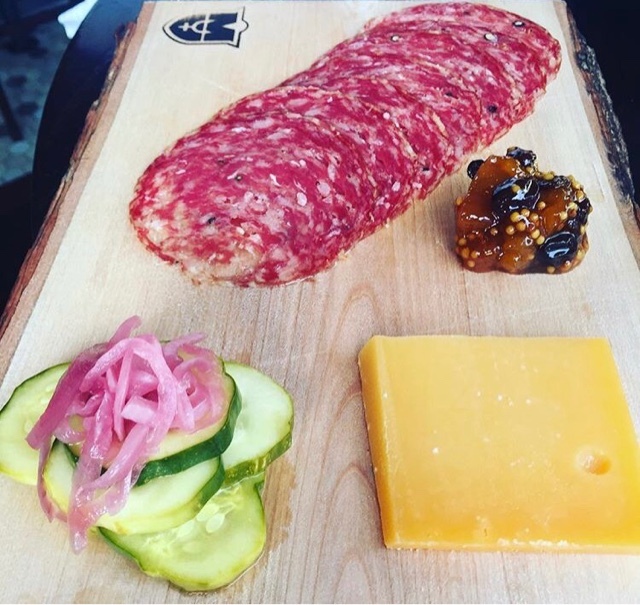 I tried The Maiden when they first opened a little over a year ago, and made a meal of apps, osyters, meats, and cheeses at the bar. I've since been back several times; it's now one of my go to spots in Southie! I always start with some sort of meat and cheese board; my favorites are the duck proscuitto, chorizo, and aged hard cheeses. They always have creative, delicious accompaniments like fruit butters, pickled veggies, and whole grain mustard. Their roast chicken is one of my favorites in Boston; the preparation changes seasonally but is always amazing! This was one I had in the spring with gorgeous bright fresh veggies! I've purchased Gilt City deals for The Maiden a few times now, and they're definitely a great way to experience The Maiden at a very reasonable price. 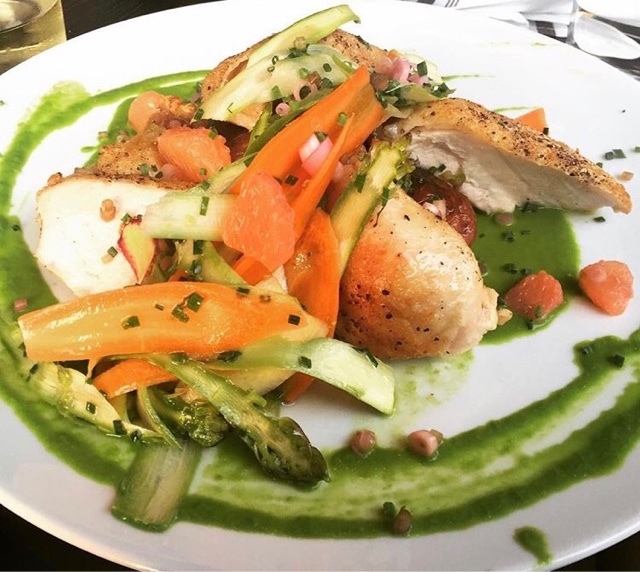 The Gilt City menu features selections from their regular menu, and is always more than enough food! If it's your first time using Gilt, you can use my unique referral link for $25 off your first order.